The BH15 tyre engineered to deliver exceptional handling and all weather performance. The BH15 features 4 wide circumferential grooves to help channel away quickly and efficiently delivering excellent wet weather traction. Modern non-directional all season tread design. 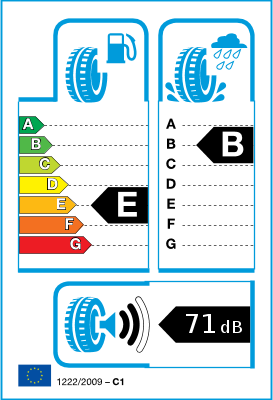 Variable pitch tread design for low noise performance. Softer apex compound provides a smoother ride. Silica compound for superior wet traction and reduced rolling resistance. Jointless Bead Cover: Spiral steel band wrapped around beads improves the structural rigidity of the tyre resulting in a smooth ride. Higher sidewall turn-up provides improved sidewall strength and durability. Mobile tyre fitting service available in the areas: Dublin, Drogheda, Mornington, Laytown, Bettystown,Julianstown, Stamullen, Slane, Duleek,Clogherhead, Collon, Ashbourne, Balbriggan, Skerries, Rush, Lusk, Ratoath, Swords, Finglas, Santry, Malahine. Please call us 0899727384 to find out if we cover your location.